We take the opportunity to salute Farhan Akhtar along with his team Salim and Sulaiman who have collaborated with MARD foundation to create a beautiful video. The song beautiful brings out the problems faced by women and is all about women empowerment that you should watch right now. Let us salute the women as without women we will not be born in this world. Let us raise our voice against girl discrimination. 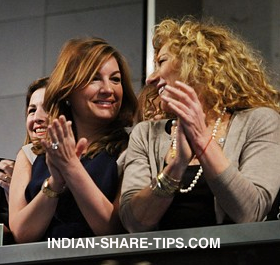 Remember to subscribe for our free stock market updates and do remember to read that lot of women folks are entering stock market which is a fitting response to the men club as they are born equal. If you like it then do share it as sharing is caring.